You can expect free UPS shipping on all orders over $100. Period. 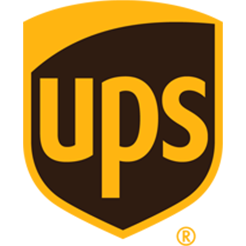 We are proud to use UPS Ground as our default carrier to commercial addresses all over the United States. Orders ship out same day until 8pm EST/5pm PST with tracking numbers provided on your order confirmation. Use the coupon code “FREEUPSSHIPPING” in the cart or checkout to take advantage of this offer!